Good acoustic design can be the difference between whether a person is able to learn effectively or not. A poorly designed learning space will result in distractions due to intruding noise and poor speech intelligibility that blurs the understanding of what is being taught. 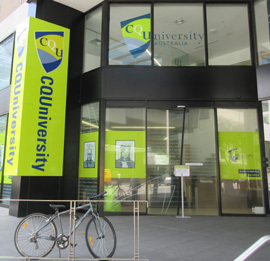 The design requirements for learning spaces depends heavily upon the function and use of the space. Hence design advice should only be provided by qualified acoustic engineers. 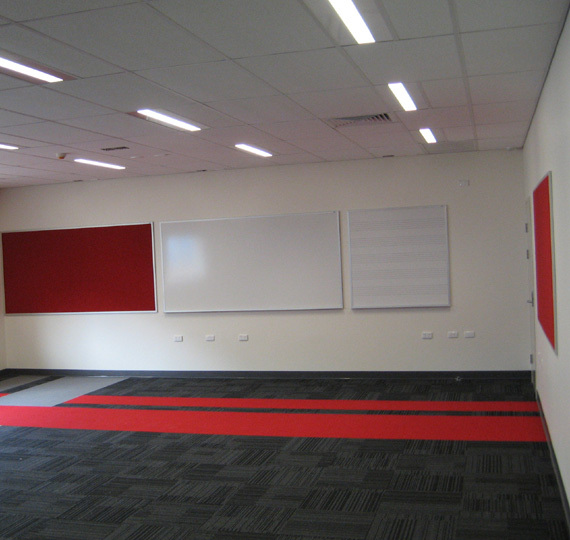 In all instances the acoustic design of the learning environment must match the purpose of the space. 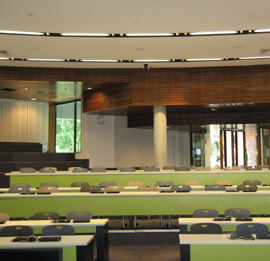 This is done by ensuring that the envelope of each room is designed to prevent noise break-in and/or break-out, and that internal surfaces of the space are acoustically treated to provide the required level of reverberation control and eliminate unfavourable acoustic defects such as echoes. In larger spaces such as lecture theatres and multi-purpose halls, the design of the sound reinforcement system must be complementary to the acoustic design to ensure a favourable outcome. A comprehensive list of Michael's education project experience can be downloaded here.